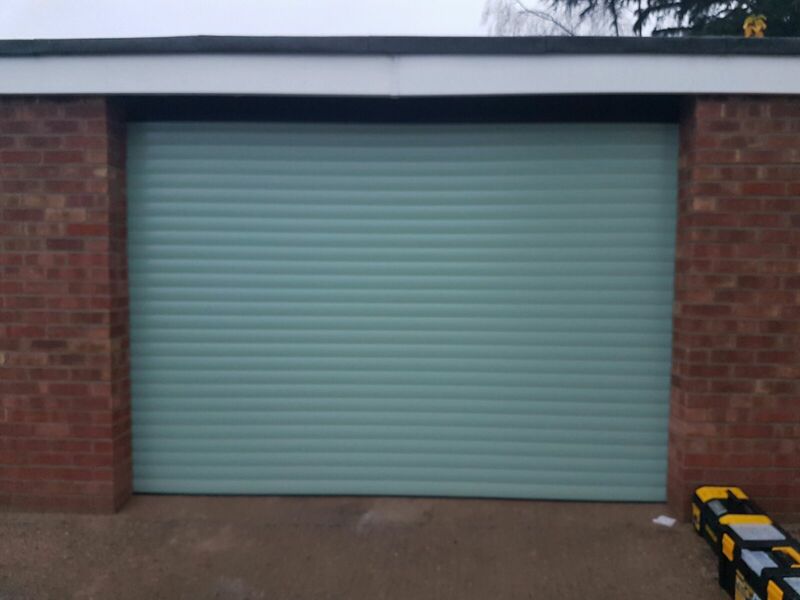 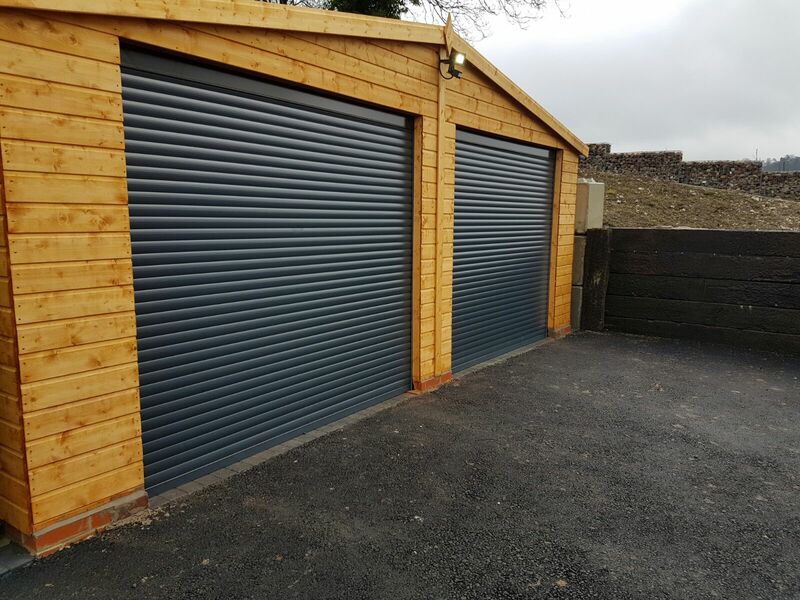 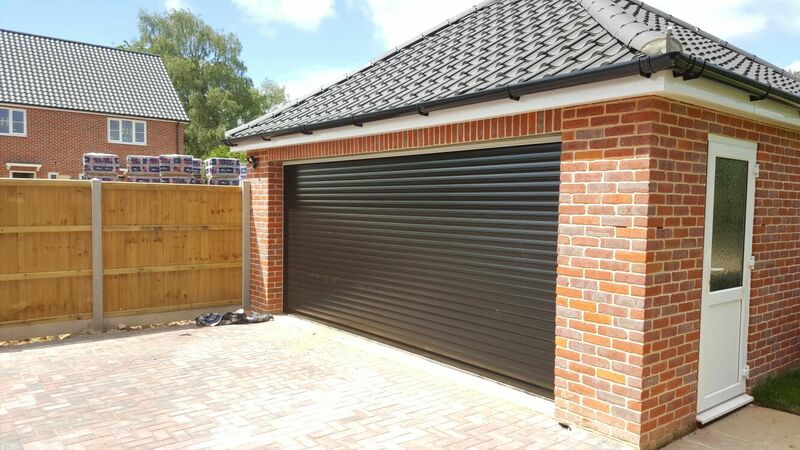 Bespoke to your requirements, we’ll deliver and install our classic roller garage doors range that a manufactured here in the UK. 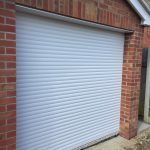 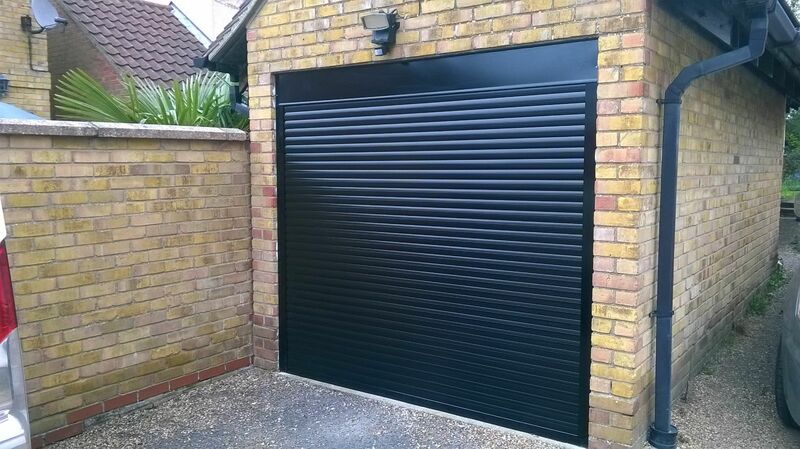 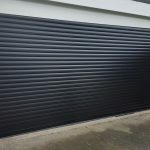 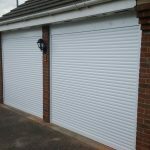 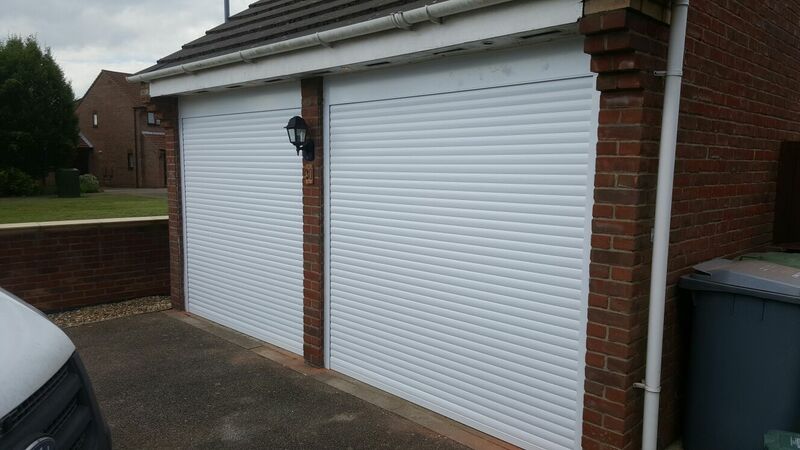 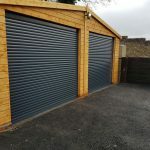 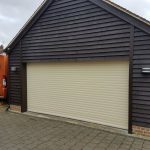 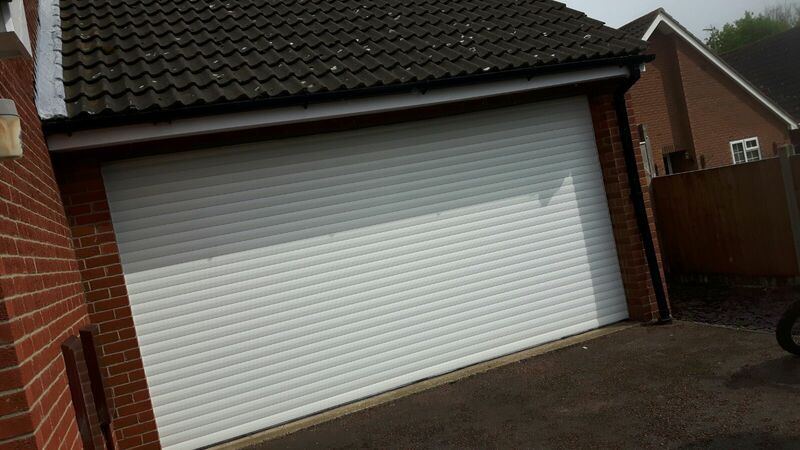 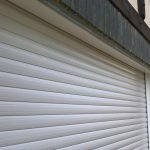 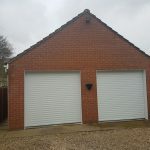 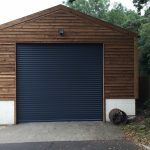 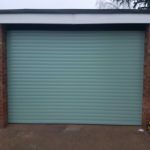 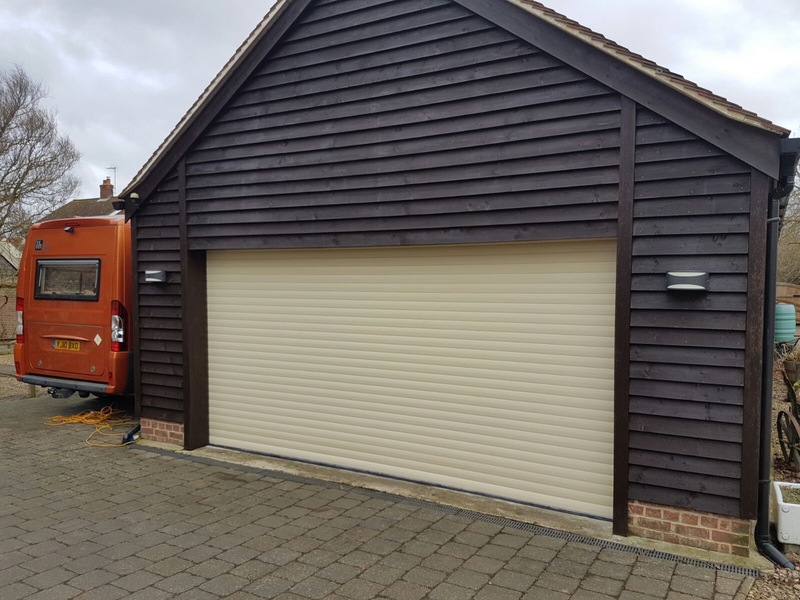 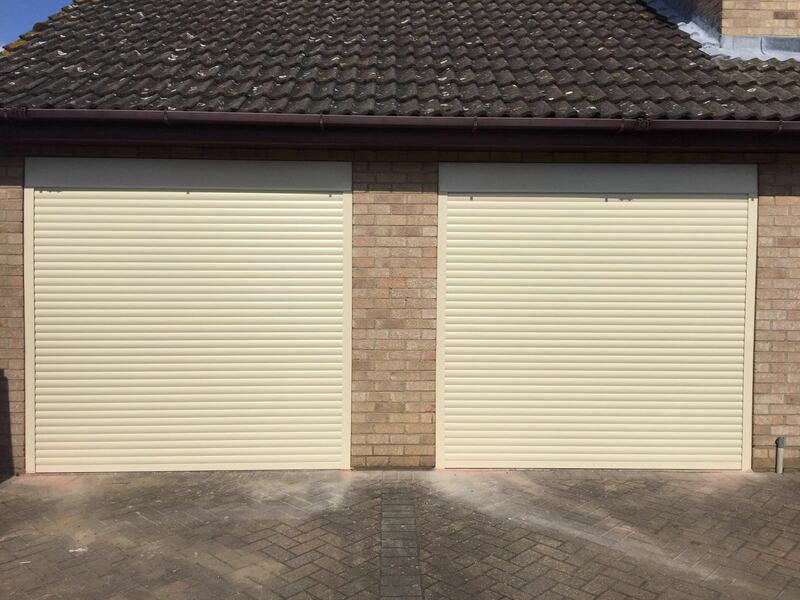 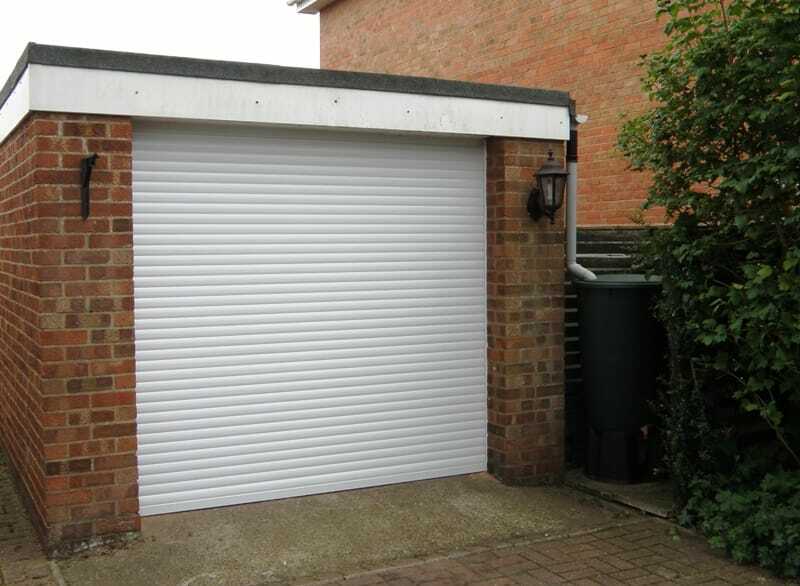 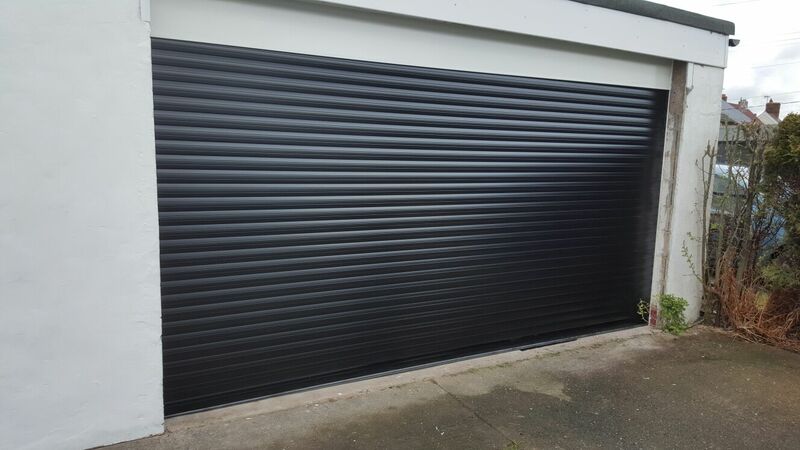 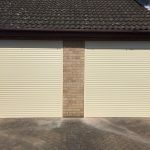 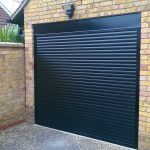 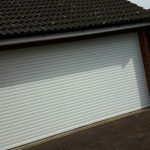 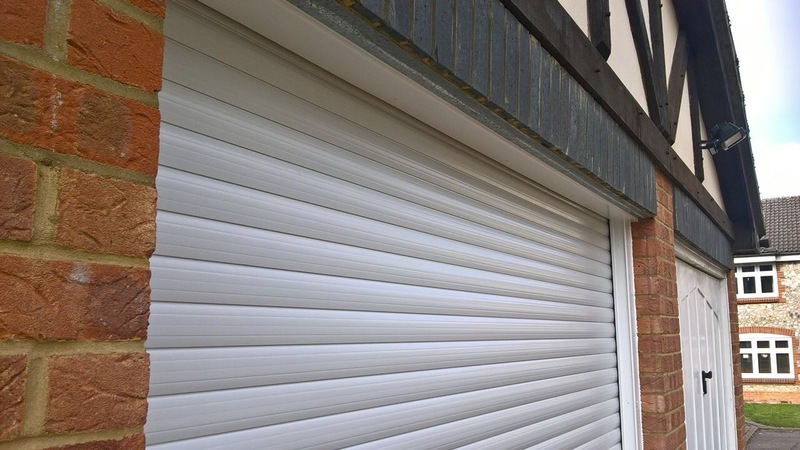 Our experienced and qualified team of garage door fitters will ensure everything is running smoothly with your beautiful and compact garage door. 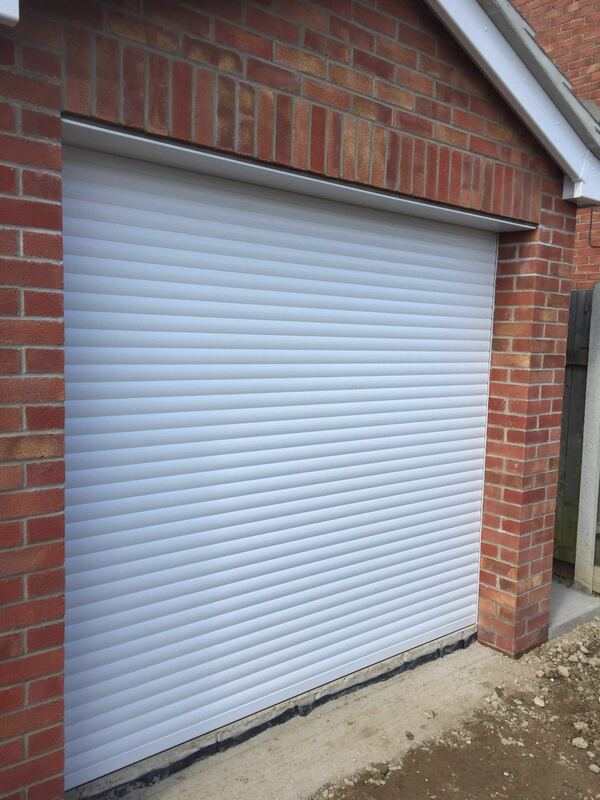 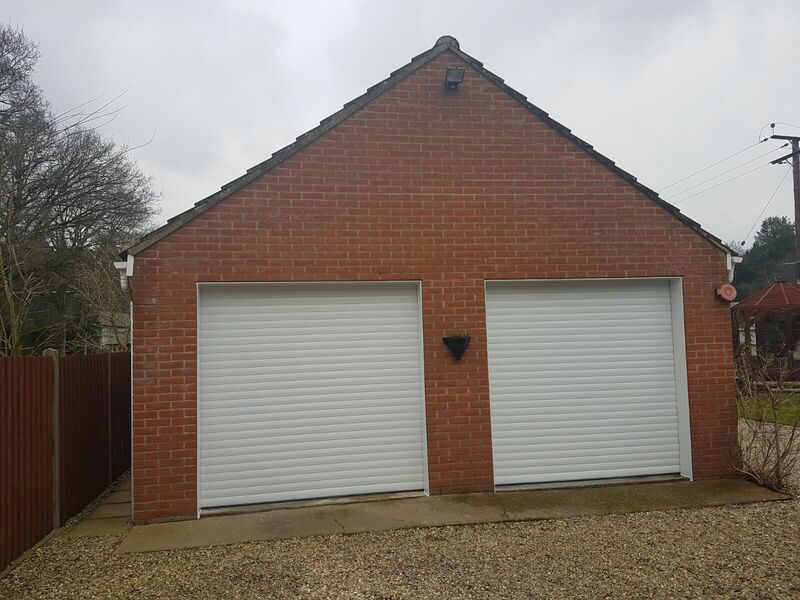 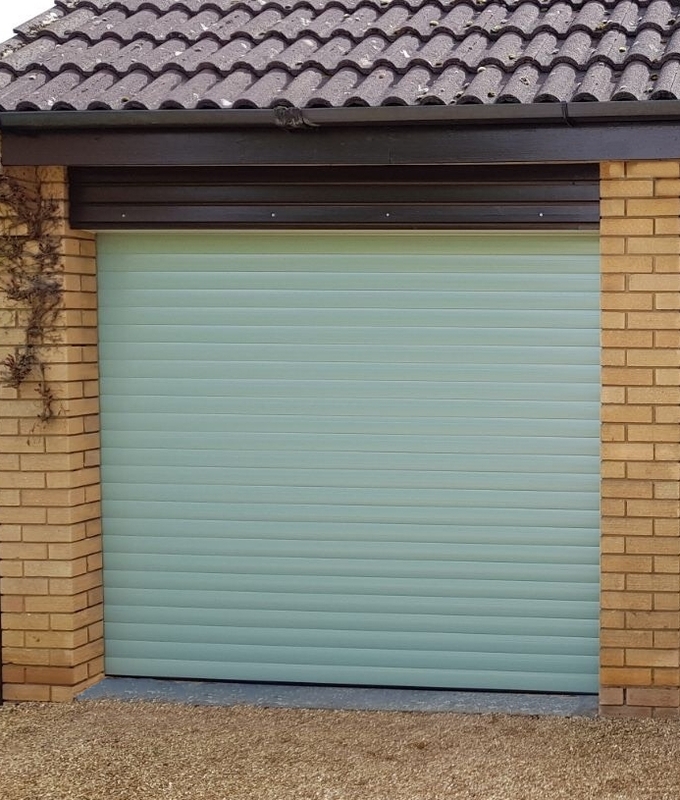 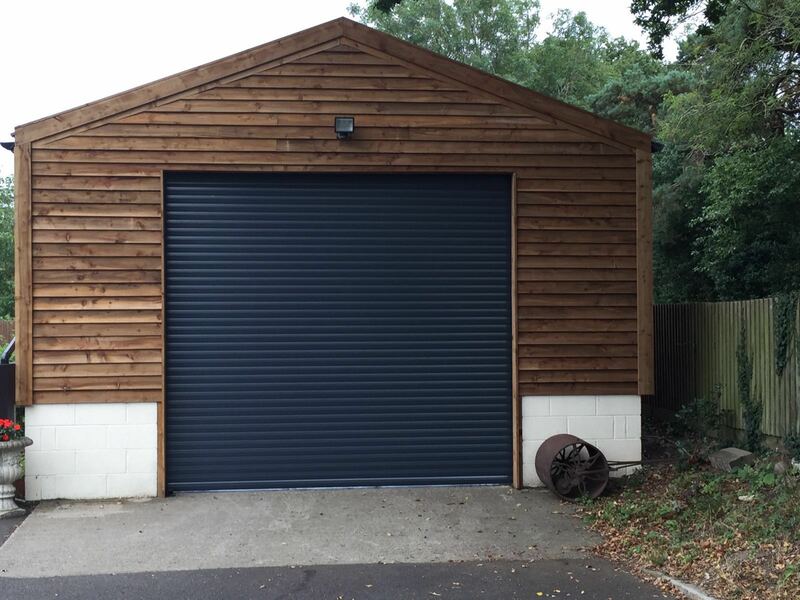 Our Classic roller garage doors run on a standard hold to close functionality and come with a two year parts and labour warranty.